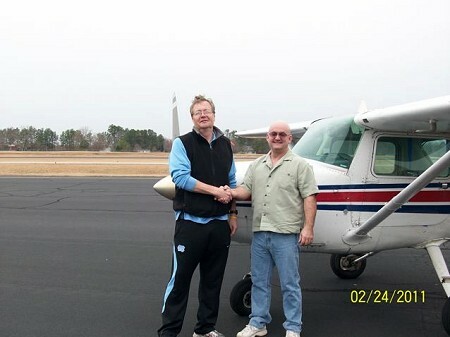 Jim Wier is the first student to solo in 2011! 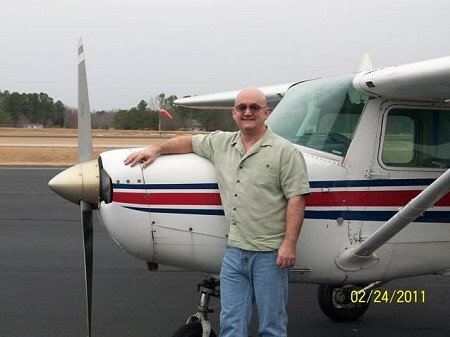 Here he standing next to N5144L on February 24, 2011. Great job Jim!